Homeowners count on their heating systems to keep their families comfortable during the cold season. As anyone with HVAC certification knows, problems can occur any time of the year—even in the dead of winter. While a sudden breakdown would be inconvenient in some regions of the country, in others it could prove devastating. Inefficient equipment may warm the home but it will cost you. Following is an HVAC checklist to prevent such problems. Considering that 48% of all energy used in a typical home is spent on heating and cooling, finding ways to keep heat in the home can help lower utility bills. Seal the home. Check windows, doors, and exterior walls for cracks and leaks and patch them up. Check the insulation in the attic, ceiling, walls, floors, and crawl spaces. If it is inadequate, have it replaced. Reverse the direction of your ceiling fans so that they turn clockwise. Doing so pushes warm air downwards. Check for leaky ducts and have them sealed. Faulty ductwork can reduce heating efficiency by up to 20%. Consider replacing ordinary windows with energy-efficient ones. High-efficiency windows reduce energy usage by up to 15%. Regular HVAC maintenance can improve efficiency and prevent untimely breakdowns. 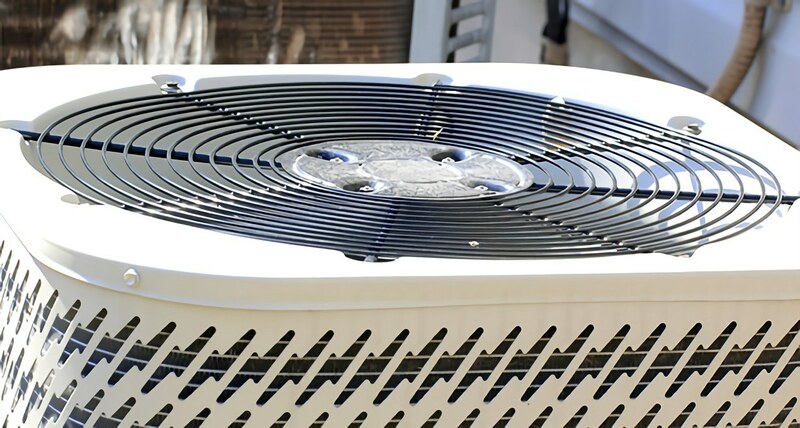 Determine if it is worthwhile to maintain your HVAC unit in the first place. If the unit is over ten years old, noisy, and your energy bills are high, it may be time to invest in a new one. Have an HVAC technician come and examine the unit. A good HVAC technician should check thermostat settings, tighten electric connections, and lubricate all of the unit’s moving parts. He or she should also carefully examine oil or gas connections, gas pressure, burner combustion, and the heat exchanger. DIY-HVAC maintenance works hand in hand with professional service to keep an HVAC unit in good working order. Maintenance jobs you can do on your own include replacing the air filter every month, cleaning clutter around the furnace, testing the furnace and thermostat, checking the pilot light, and clearing the registers. Turn on the heating and walk around the home checking the registrars to make sure that hot air is coming out. Clear any blockages that are preventing the unit from fully heating your home. With regular upkeep, you can save money on keeping your home warm and toasty in winter. Maintaining an HVAC unit, fixing leaks and cracks, and keeping the thermostat at a reasonable temperature are fairly simple ways to reduce energy expenditures both now and in the future.